News | Rhys Williams | Published: 15:55, Thursday January 31st, 2019. 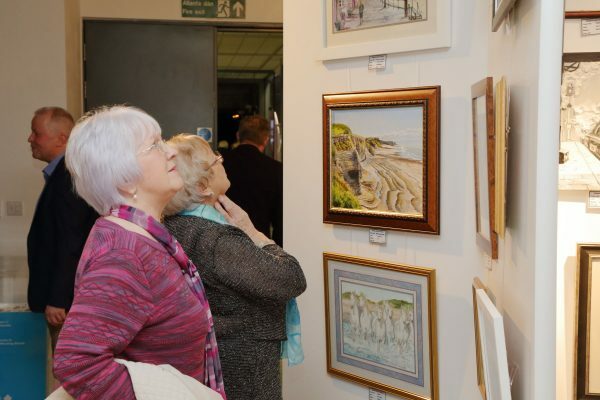 An art exhibition showcasing the work of Bargoed and District Art Society has opened in Elliots Town, New Tredegar. 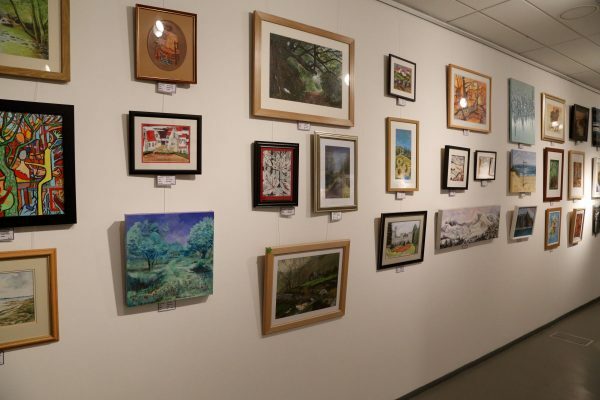 This is the first exhibition to be held at the new art gallery in the Winding House Museum, and features more than 100 artworks from the society. The exhibition will run until Saturday, March 16 and entry is free. The new gallery opened on Tuesday, January 15 and will host more exhibitions in the future. Deputy Leader of Caerphilly County Borough Council, Cllr Sean Morgan, said: “The council is keen to utilise existing resources to the maximum, which includes incorporating an art gallery space into the Winding House Museum. The Winding House Museum is located on the site of the former Elliot Colliery.